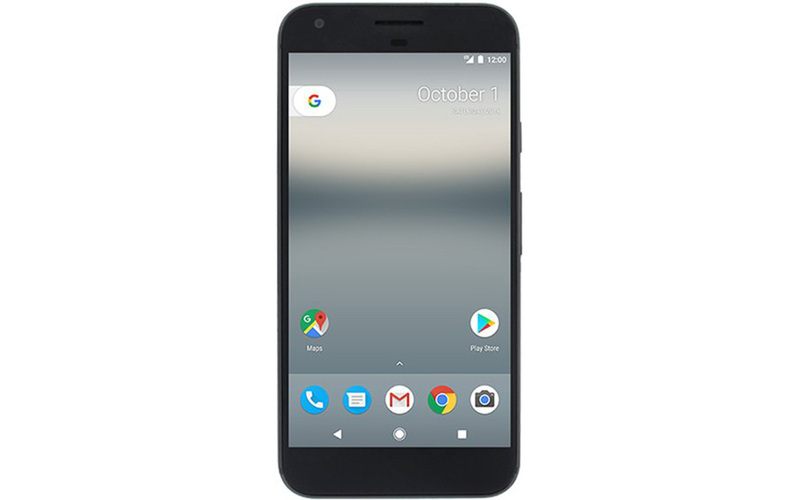 Leading up to October 4 next week, you can expect to see plenty of Pixel and Pixel XL news. The latest is a 3D render video posted to YouTube, showing off the Pixel XL from all sorts of angles. In the video, we see the same device that has been photographed what seems like over and over, including the front and backside. We see some bottom-facing speaker(s), rear-facing fingerprint reader, as well as that two-tone look Google is going for on the backside. Check out the video, then let us know if you are just as sick and tired of Pixel leaks as we are.